Fully furnished 2 bedroom vacation rental home in historic downtown Leadville. Colorado Mountain Vacations has vacation cabins and homes in every size in Buena Vista, Nathrop and Salida areas. Enjoy all that Colorado has to offer without losing the comforts of home. Postcard beauty! Family owned and operated, within walking distance to downtown, restaurants, antiques, and gift shops. 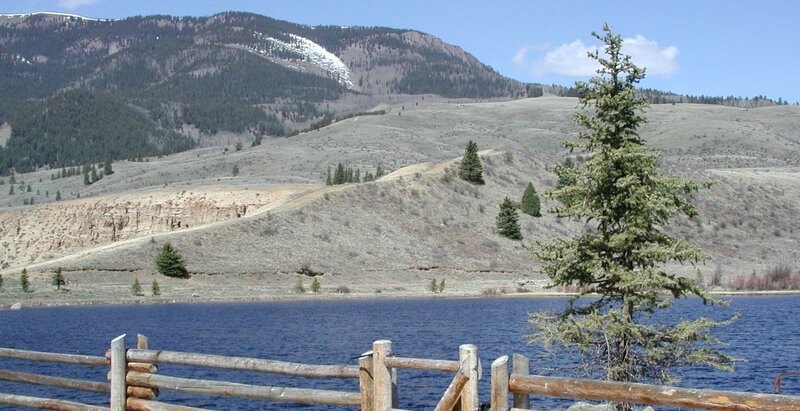 Surrounded by snow-capped Rocky Mountains, offers motel lodging accommodations and RV camping facilities year round.